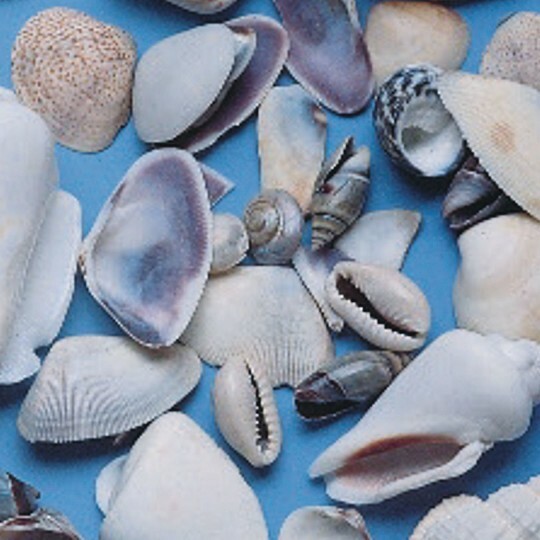 These shells make great craft trims for a variety of projects! These shells make great craft trims for a variety of projects! Approximately 375 shells per pack. 1-lb. bag. I typically use these to decorate plaster paperweights. We made these at camp many times and they're always a favorite. The kids love picking their favorite shells. I also plan to use them to decorate a beach-themed multi-medium picture that my kindergarteners are going to make.